Now wouldn’t one be safe in assuming that one of those six sites…was Rowley’s house? This entry was posted in geopolitical matters, realpolitik, and tagged putin-trump summit. Bookmark the permalink. and for retweeting this; what, no putin-t brokeback mountain images to share? 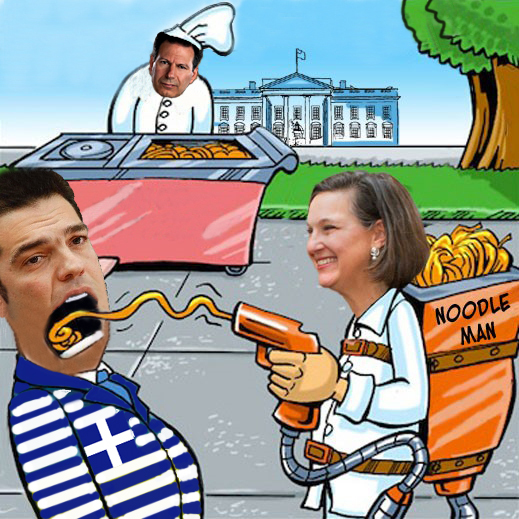 Victoria Nuland? Seriously? And no mention of her role in the Ukranian coup? The part about the dog barfing up the novichok brings to mind the old “dog ate my homework” routine. Any mention of the condition of the dog? Btw I offer my sincere apologies for the inappropriateness of some of my posts. Prince Myshkin the Seeker is somewhat of an idiot savant and means well. But as Alexandra would say “He wants [needs] a nurse!” Thank you again wd for pointing this out and thanks everyone for being so patient with my unfathomable obliviousness. I am embarassed beyond words. well, RT mentioned her part in the coup. ;-) madCow likely knows and approves…and i did get the xeni jardin from madcow’s twitter account on the ‘russian hacks’ indictments announcement. jardin hit assange hard at the ‘atlantic’ (iirc), as did the intercept and guardian several times each when the chips were down. well, never mind, i could write a book on their lies, distortions, and calumnies. oh, i guess here at the café…i have, lol. i know we all accept your apologies, seeker, and look forward to you regaining your health and balance. Thank you, wendye for the clearest explanation of what the h– is going on whith matters of devious skullduggery hither and yon. It seems appropriate that I am watching “Chitty Chitty Bang Bang” on the ancient movie channel, remembering the golden days when tall tales were children’s enjoyment – what child could make sense of what is happening in the ‘real world’ now? The times of this sort of movie weren’t way back in ‘Leave it to Beaver’ days, but they were better days than these, that’s for sure! Just have to mention that child who loves Pearl Harbor that PBS serves up regularly – makes my blood run cold! welcome, juliania, and how glad i am to hear that it’s clear. but my, oh, my. what child then could make sense of this, indeed. dunno what your referene to ‘the child who loves pearl harbor means, but mr. wd and i have a date to watch ‘endeavor’ morse, the ‘the tunnel (chunnel) on pbs at 8, so i’m shutting down for the might. dunno if they’re on knme (20.2 here) but they might be. sweet dreams, all two of you, lol. i put up a longish comment on the fallout from the summit at the very end of the comment stream at the c99% version. most of the reactions were abysmally bellicose ‘treasonous’, trump as russian agent’, etc. and some new (gak!) 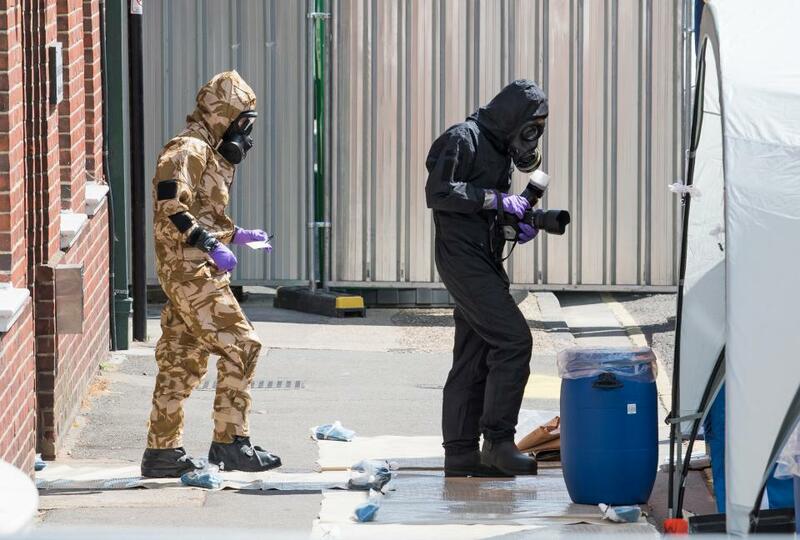 revelations on the Novichok bottle. michael hayden, that ugly pin face, walks in some language about a military coup (hint, hint, clue…clue).